When stage fright gets the best of her, a former actress (Marin Ireland, "Homeland") stops leaving her apartment, crippled by fear of the outside world. Living off delivery food and residuals from her acting career, she spends her days watching bad TV and spying on the city from her window. But when her toilet overflows and a kind, compassionate plumber (Paul Sparks, "Boardwalk Empire") shows up, she reluctantly allows him into her refuge. 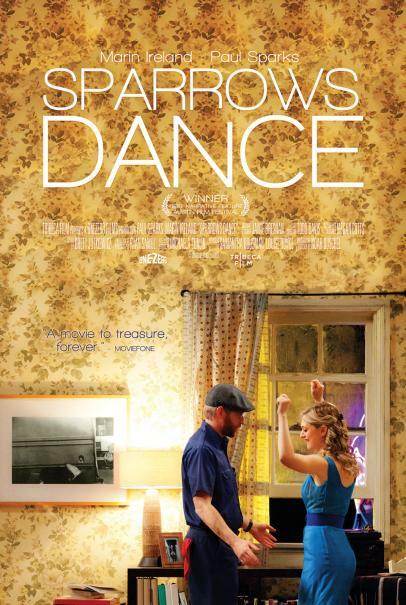 A tender, comical love story, grounded by exceptional performances by Ireland and Sparks.